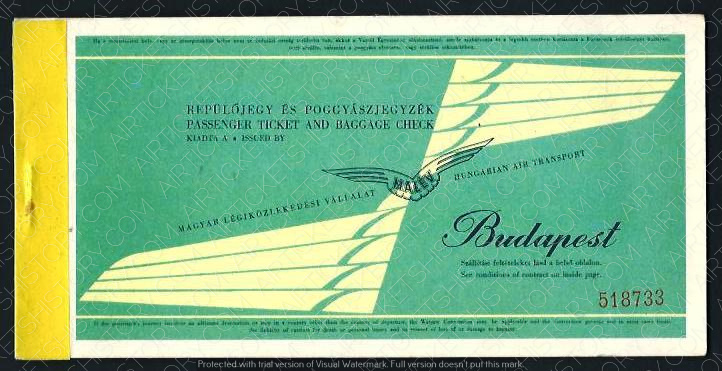 HISTORY: MALEV was the flag carrier of Hungary. After 2nd World War the national airline was Maszovlet. On 25 November 1954, Hungary acquired all the Soviet shares of Maszovlet, and renamed the company, MALEV was born.